Headlines > Priorities > Refugees > Current page:: Refugees: how should the EU deal with the increase in migration? 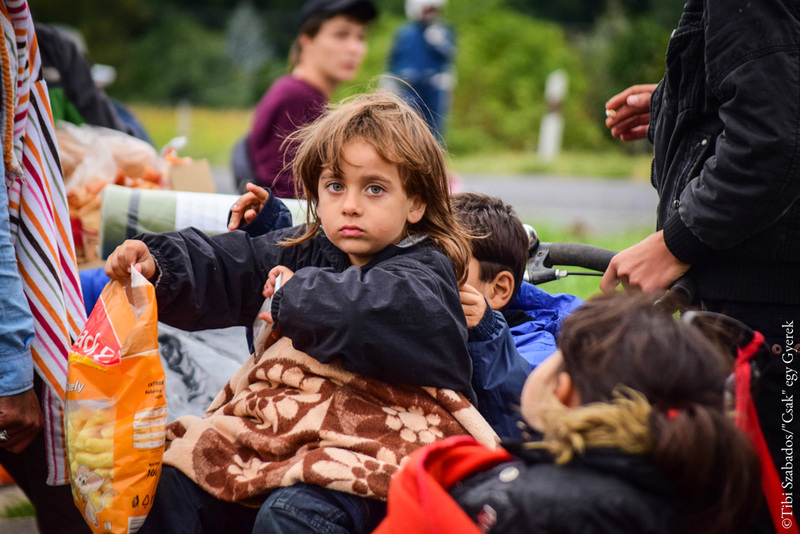 Europe is faced with a significant influx of migrants: hundreds of thousands of people fleeing from war and poverty are travelling to Europe in search of safety and a better life. As the EU searches for the best approach to deal with this unprecedented increase in migration, MEPs press for a comprehensive and fair asylum system. According to EU border agency Frontex, the total number of detections of illegal crossings in the EU external borders reached 1.83 million in 2015 (compared to 283,500 the year before) althpough it should be noted that a person can illegally cross an external border more than once and thus may be counted more than once too. In our top story you will find out more about how Parliament and the EU are responding to the migration challenge.